What’s the Big Deal with Basketball at Duke? There are a lot of things that make Duke special—the quality of the academics, the gothic architecture, the proximity to other schools—but one thing stands above the rest. I always tell people that I was brainwashed at birth—I’ve been a Duke basketball fan for longer than I can remember. I was fortunate enough to be an undergrad at Duke when we won the National Championship in 2015, and I still maintain that it was the best day of my life. The energy and excitement on campus that day was unlike anything I’ve ever experienced. 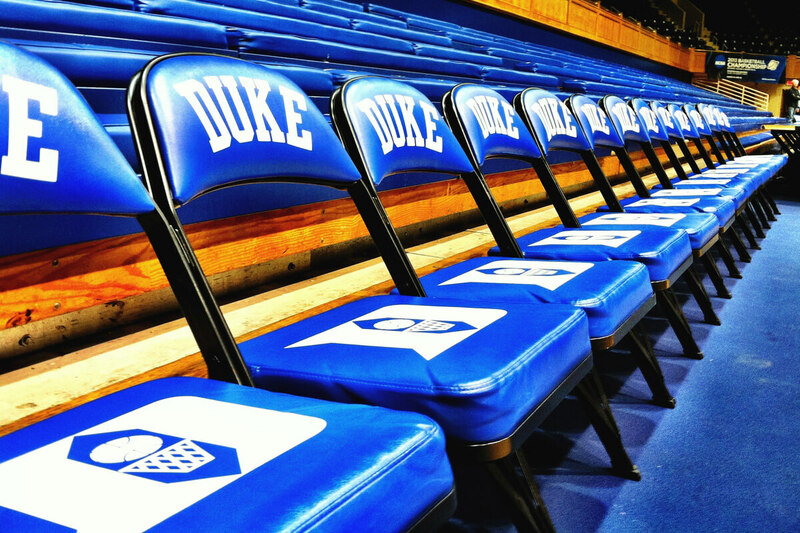 Like the university itself, Duke basketball is steeped in tradition. 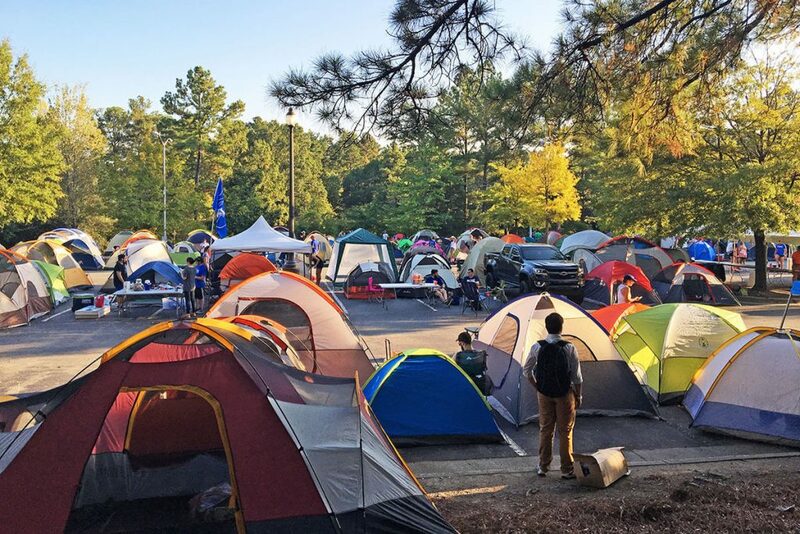 Whether it be “hexing” opposing players when they’re inbounding the ball, or camping out to get tickets to games, there is truly nothing better. As Fuqua students, we get to participate in two unique aspects of the Duke basketball tradition. The first is Campout, which takes place in September. Grad students from all the schools set up tents and RVs in one of the university parking lots in order to get their names entered in a lottery for season tickets. It sounds crazy, but it was one of the highlights of the fall for me! Campout was a great bonding experience and allowed me to meet students in other schools who I otherwise would not have known. 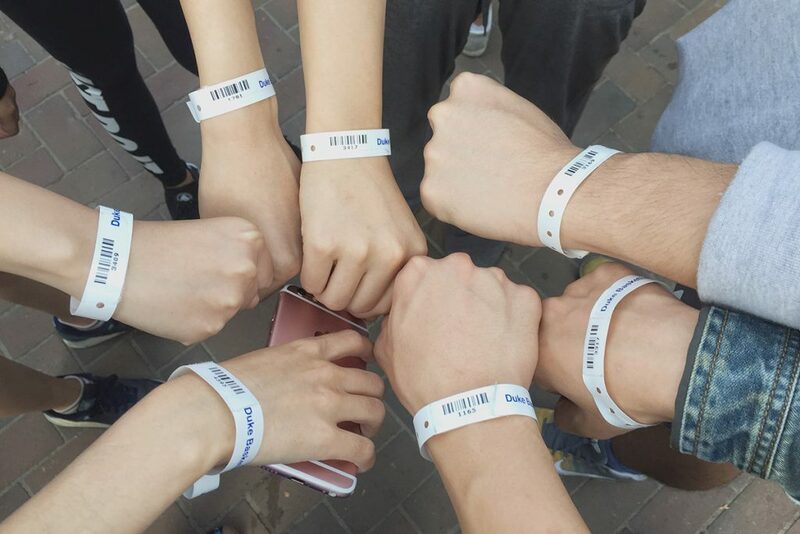 I was also lucky enough to get tickets, which made the whole experience even more exciting! 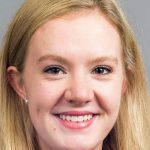 The second unique aspect of the Duke basketball tradition in which Fuqua students get to participate is free-throw distraction. If you’ve ever watched a Duke game on TV, you’ve probably noticed the mass of fans behind the basket waving their arms in a coordinated pattern and shouting when a player from the opposing team shoots free-throws. That’s our grad student section, and we take this unique privilege very seriously. Often times people cheer louder when an opposing player misses a free-throw than when a Duke player makes one. The free-throw distraction mechanisms are just one of many fun and funny in-game traditions. It’s hard not to get swept up in the excitement of it all! The most important Duke basketball tradition is our rivalry with that other school just eight miles down the road—The University of North Carolina at Chapel Hill. 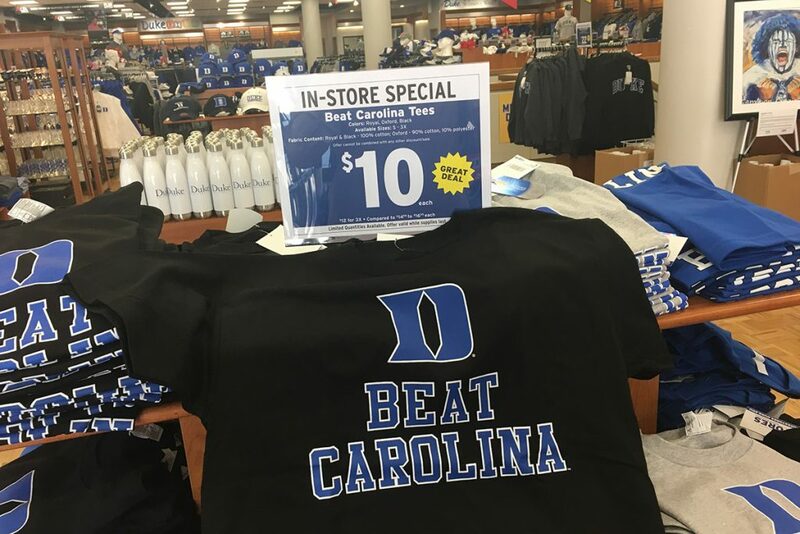 The Duke-Carolina rivalry is unlike any other in college basketball because of the proximity of the two schools and the tradition of excellence each basketball program has. The day of the Duke-Carolina game in Durham is always my favorite of the year. 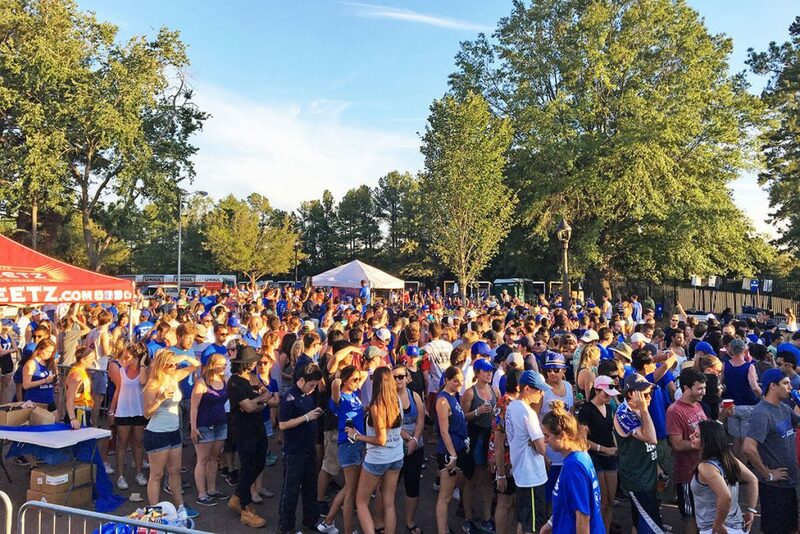 Much like the day of the 2015 National Championship, there is an incredible energy on campus, and the game serves to bring everyone together in opposition to a common enemy. You simply cannot beat the enthusiasm and camaraderie on campus on game day. It epitomizes what makes Duke so special—the vivacity of its students, the cohesion of its student body, and just how much everyone loves the school.